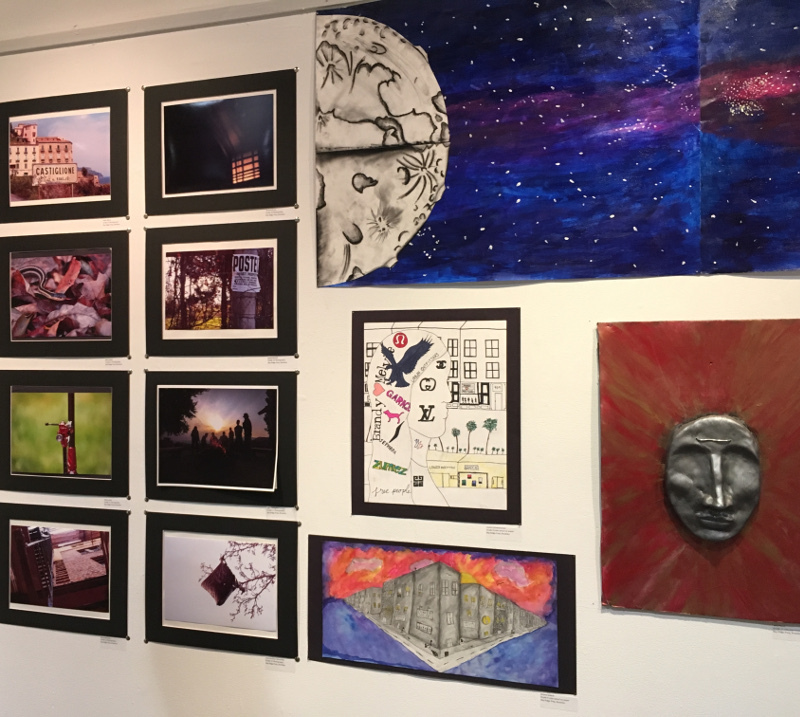 Over the summer, 38 Upper School students were selected to have their artwork on display at a citywide art exhibit hosted by St. John's University. 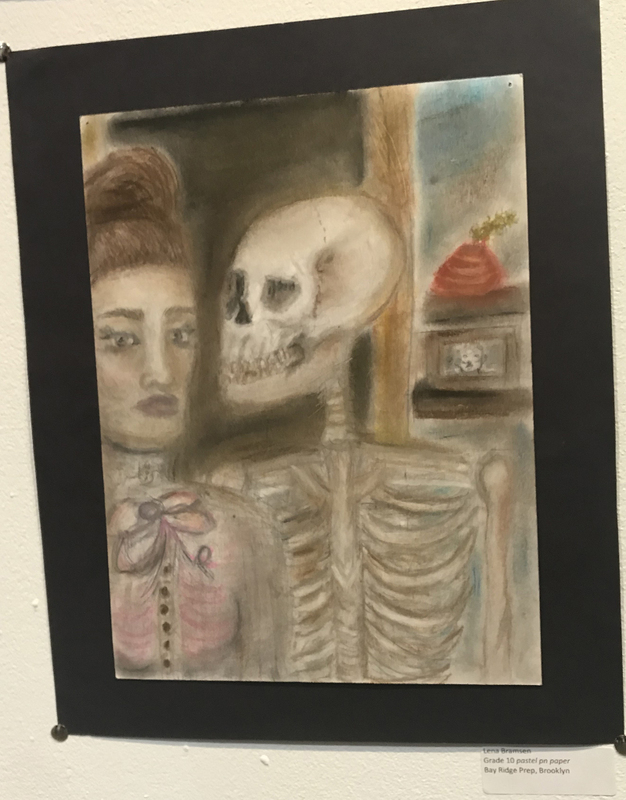 The 2018 Annual High School Art Exhibition showcased student art from students across the city during the months of June and July at the university's Dr. M.T. Geoffrey Yeh Gallery. 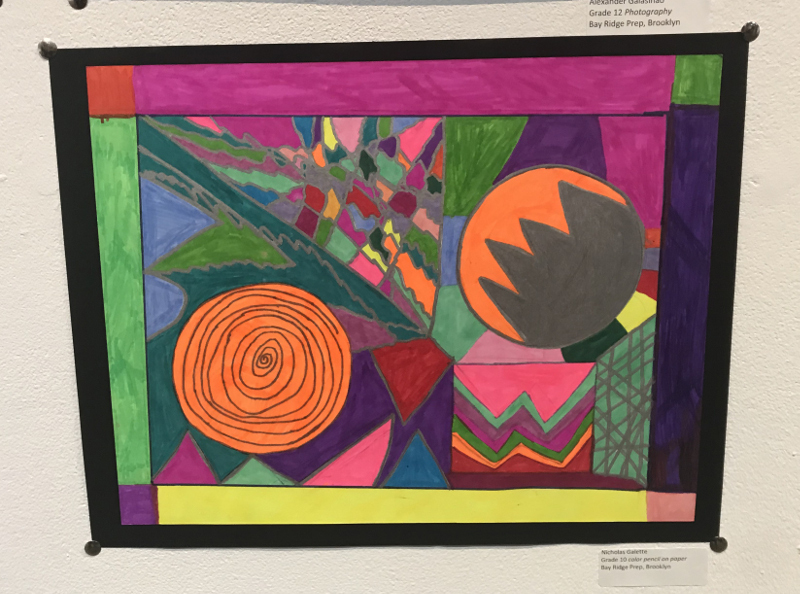 Take a look at the photos below to see some of the beautiful Bay Ridge Prep artwork displayed in the gallery.